It is only a few weeks until the New Year and we are all thinking of our New Year resolutions for 2013… well some of us are! 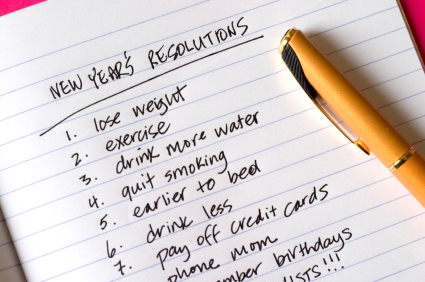 For women around the world it seems that losing weight is always very high on our new year resolution lists. Whether that is just a few kilos or more than 20 kilos, us girls (this writer included) has a desire to shed some weight and reshape our curvy figures. With more and more medical and scientific research showing that a trim waist significantly reduces serious health risks such as cancer, heart attacks it makes sense to do what it takes to get our bodies into a healthier shape. How can you do this with the help of trained professionals based on your own health and dietary requirements? SureSlim is an international weight loss and wellness organisation with over 150 clinics worldwide. Founded in 1996, SureSlim has already helped over 500,000 people to lose excess weight quickly & safely and improve their overall health and vitality. SureSlim incorporates a holistic lifestyle approach which has been designed to correct your metabolism and any hormonal imbalances in your body. Each SureSlim client is assessed with a comprehensive blood test before beginning their program, the results of which are screened by one of SureSlim’s supervising doctors. The blood test helps to profile the client’s general health and confirm that they are well enough to participate in a SureSlim program by analysing their cholesterol, biochemistry and kidney function, liver function, glucose metabolism, blood count and thyroid function. The blood test will also let the SureSlim team know whether there are any blood abnormalities that would exclude certain foods from a client’s program. Every SureSlim client is also asked to fill out an online “Wellness Profile” which determines whether any variations are required due factors such as food allergies, lifestyle considerations, exercise levels etc. 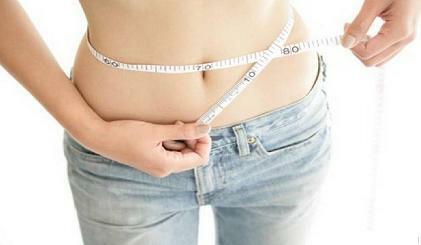 Once the blood test and Wellness Profiles are complete, clients will be issued with a personalised SureSlim program. This includes a list of approved foods from each of the food groups, as well as a meal plan that provides quantities and options to create meals. There are also dozens of recipes available to access. SureSlim offers clients the flexibility to create different meals each day with a variety of approved foods to ensure it never gets boring and there is always something delicious and healthy to look forward to. By making their own food, clients learn how to prepare healthy meals in the correct quantities, establishing a way of eating that can be sustained for years to come. Clients are also be provided with some basic principles to adhere to for the duration of their program. To help get you on track for a new you in the New Year, SureSlim are giving away 1 x Quickloss Express program which runs for 6 weeks and is valued at $497. To enter, fill in the details on our contact form and mention you would like to enter this competition. Competition closes 4th January 2013 at 5 PM. Good luck! Thanks would love to try SureSlim! I would like to enter this competition, please. You gotta be in it to win it :)! Jo! Previous Post Yes, we are friends.